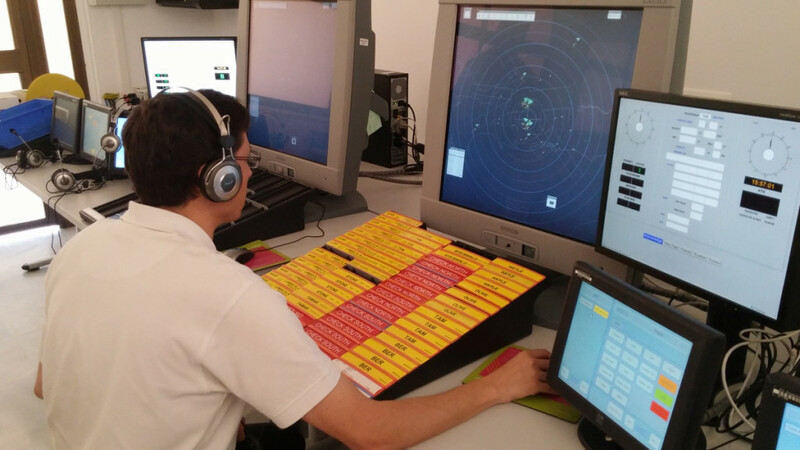 FTEJerez is proud to announce that the Spanish Civil Aviation Authority (AESA) has approved its application to provide the full scope of Air Traffic Controller (ATC) training. In terms of this approval FTEJerez can now, in addition to the basic aerodrome training that it has been delivering for the past four years, also provide specialised training in Approach and Radar Control. The academy has also been authorised to provide procedural training courses in Approach and Radar. The required state-of-the-art simulation and other equipment have already been installed on a permanent basis at the FTEJerez facility. Over and above the Aerodrome, Radar and Approach courses that FTEJerez can now offer, it has also been offering specialised ATC related training courses for Instructors, Assessors and Team Resource Management (TRC). “In 2011 FTEJerez has been the first private institution in Spain to be granted approval by the Spanish Authority to conduct basic ATC training. It has been our goal since then to also be able to offer the more advanced elements of ATC Training and we are extremely proud of this having been achieved. FTEJerez now joins a small handful of institutions across Europe offering Full Scope ATC training. I am confident that with the emphasis on quality training that has been the hallmark at FTEJerez, the Approach and Radar Training will be a huge success” – commented FTEJerez CEO, Oscar Sordo.